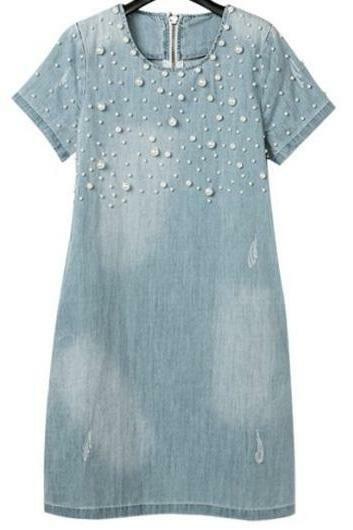 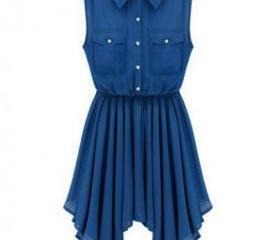 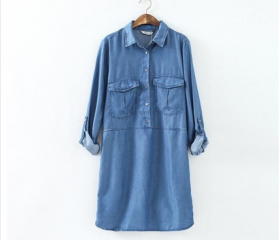 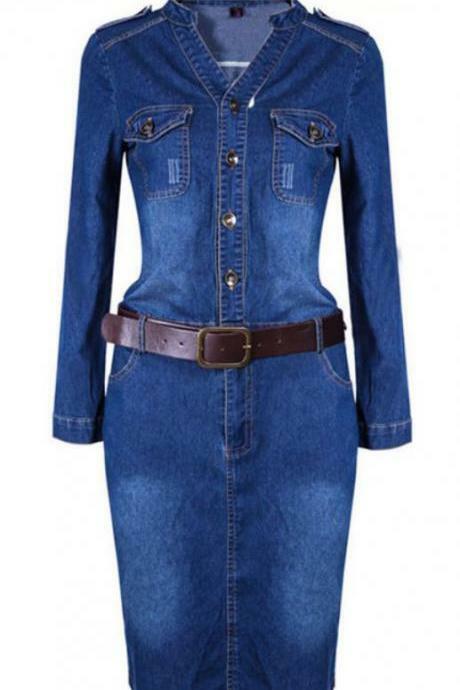 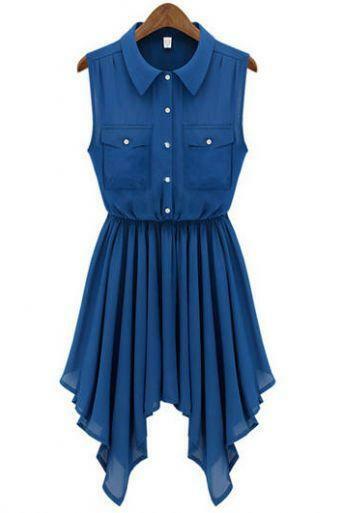 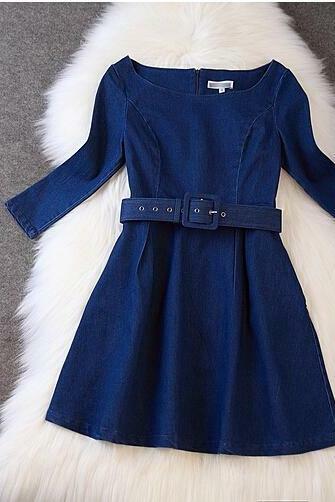 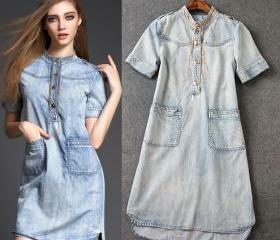 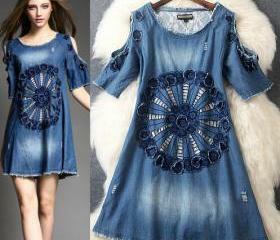 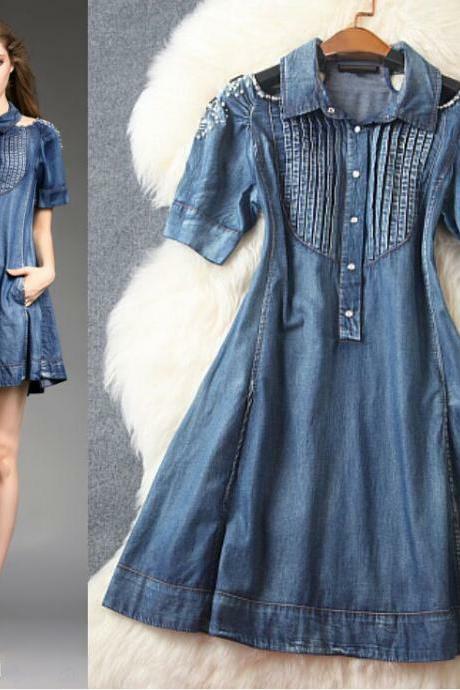 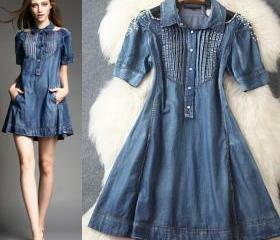 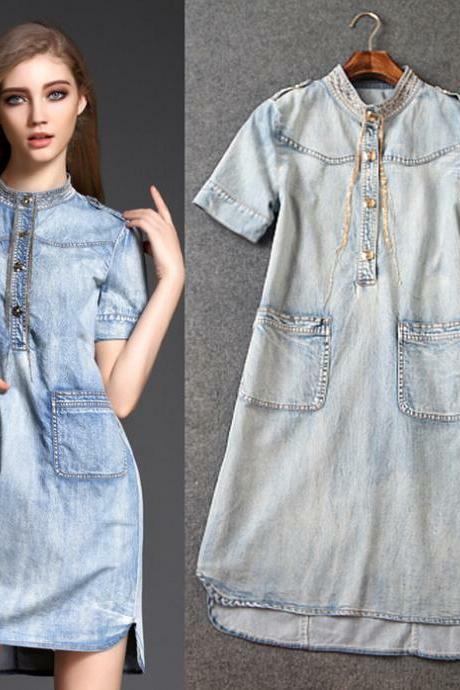 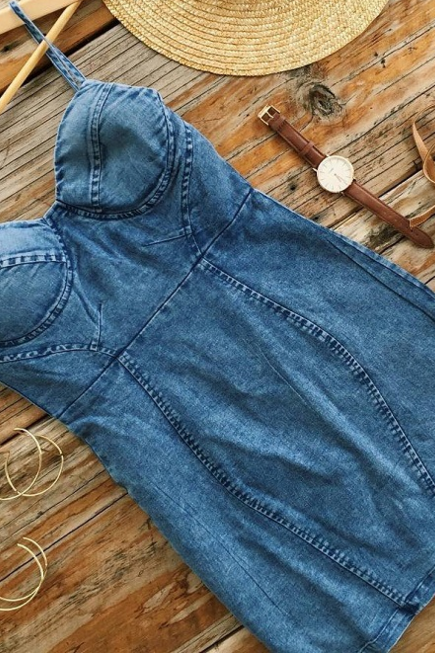 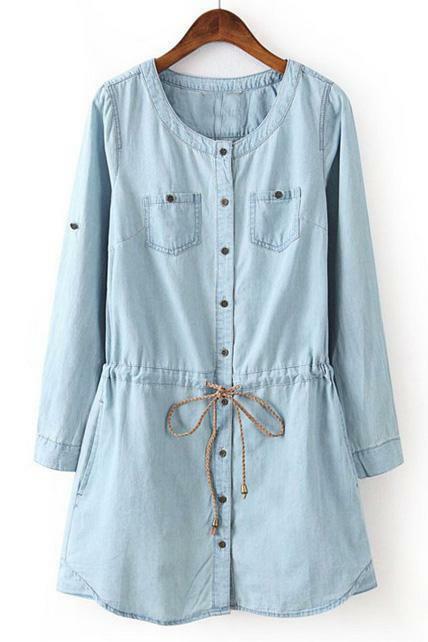 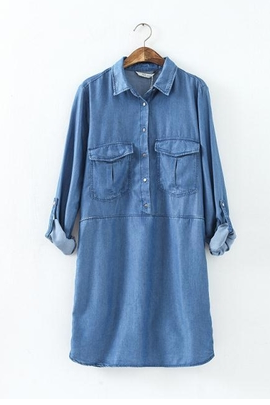 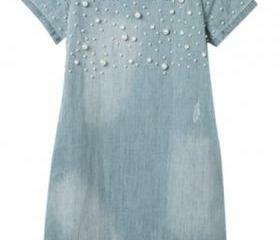 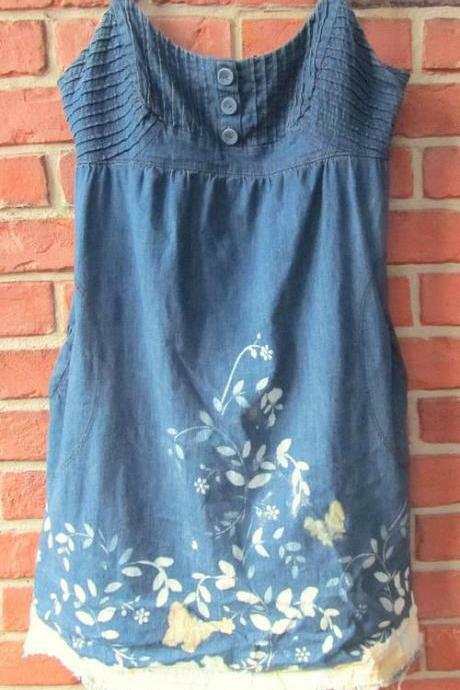 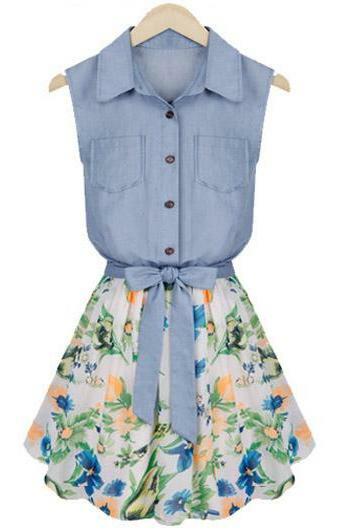 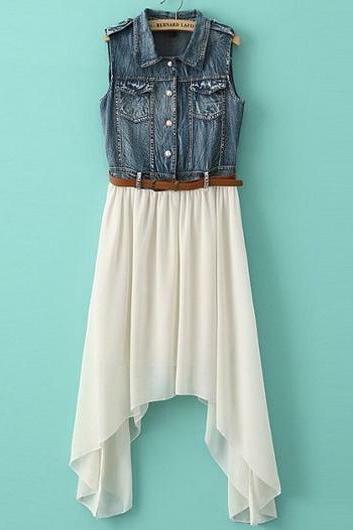 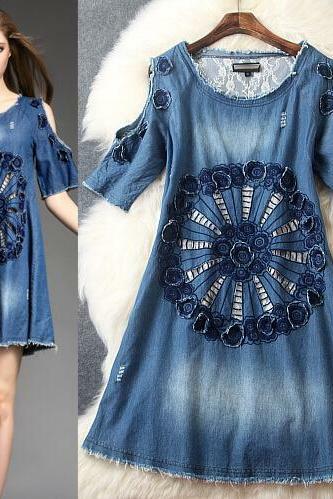 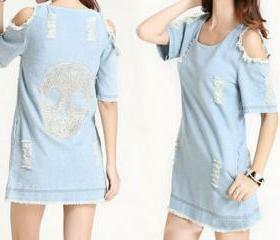 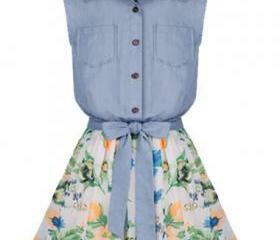 No closet is complete without a denim dress as it is one of the fashion staples that will never fade out of style. 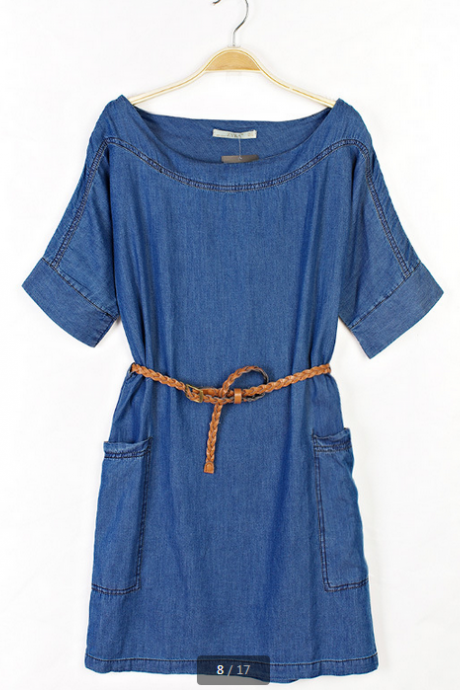  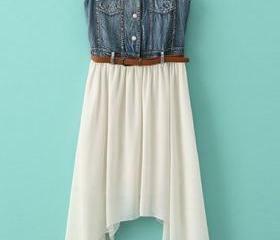 Luulla has a vast array of denim dresses which come in every popular style, shades, length and fit. 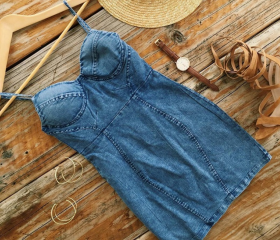 Whether you are seeking one for your 9 - 5 routine or weekends, you are sure to find at least one denim dress which you adore here. 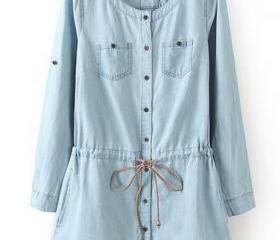 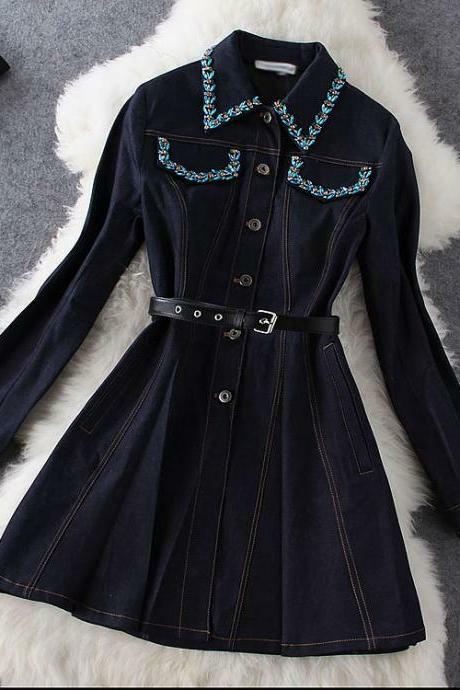 Women Denim Blue Denim Lo..
Denim With Polo Collar St.. 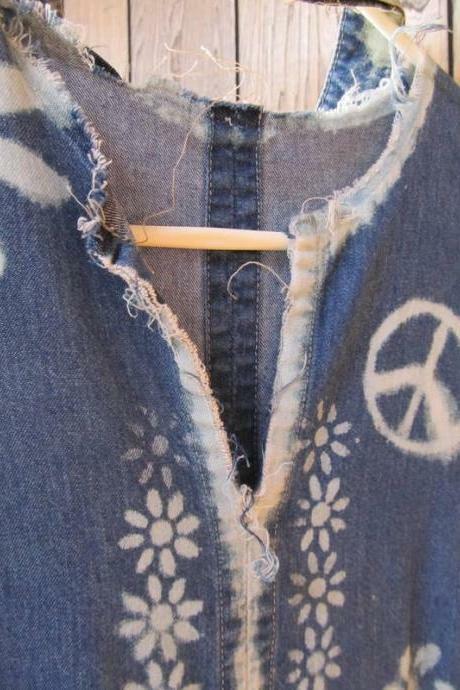 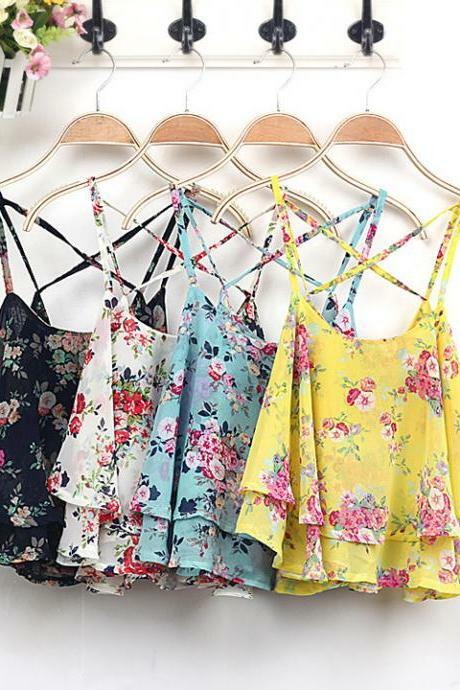 The New Large Irregular L..
New Pretty Button Fly Des..
Plus Size 2015 Hot Sale S..